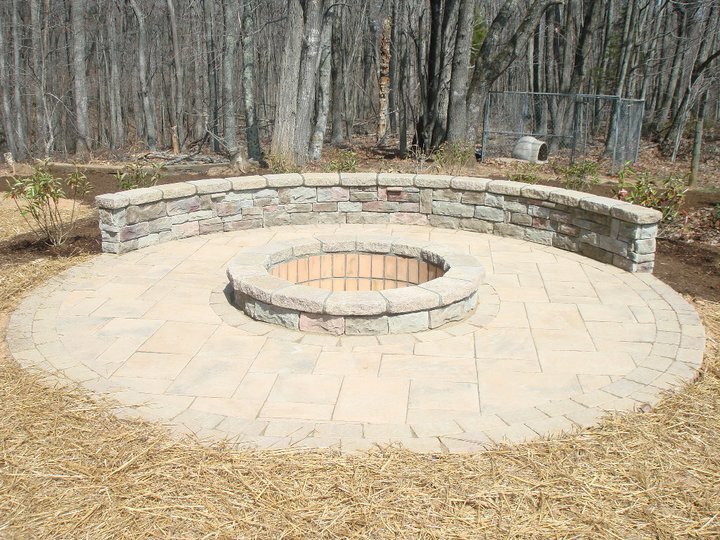 What better way to enjoy the outdoors year-round, especially in colder months, than with a custom built outdoor fireplace or firepit? 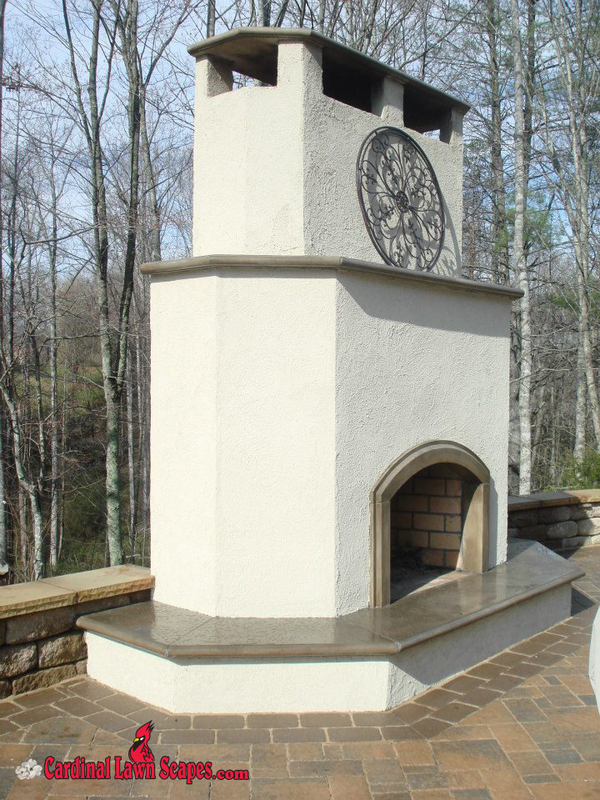 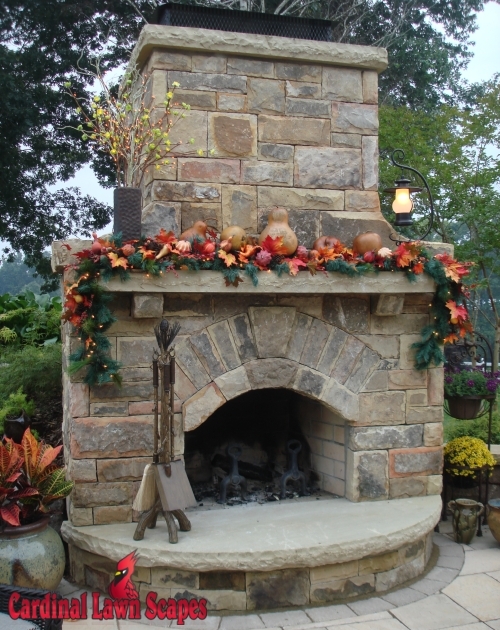 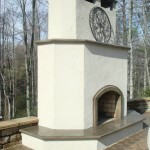 Cory Snow has been designing and building outdoor fireplaces and firepits since 1996 and has the experience and training that makes our clients outdoor living space spectacular. 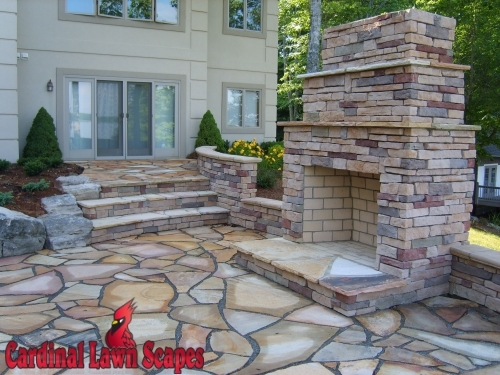 Each project is custom designed matching your landscape and homes’ design characteristics with a new outdoor fireplace or firepit for a cohesive look. 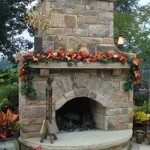 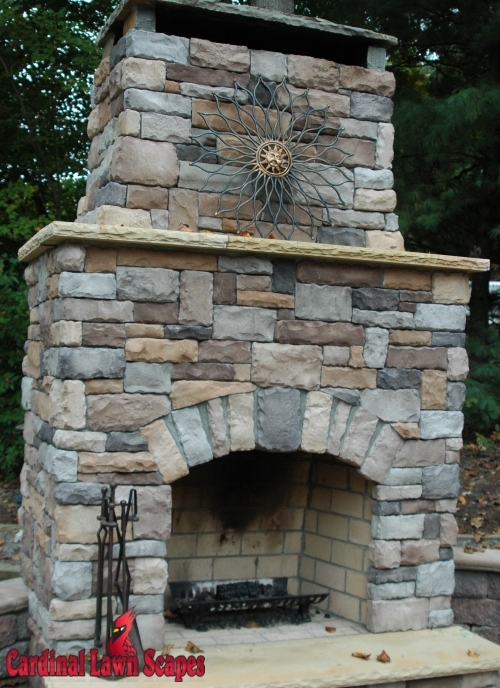 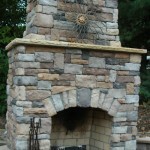 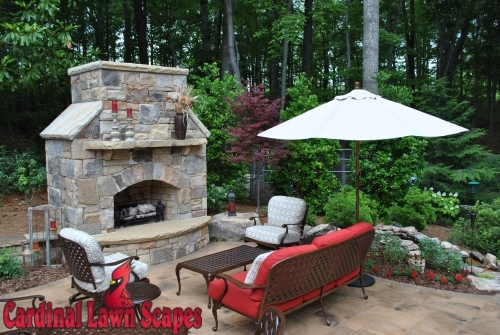 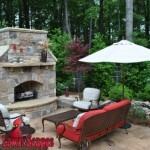 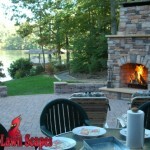 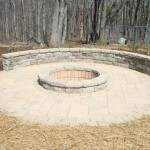 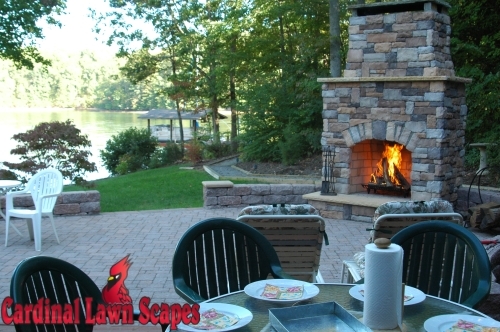 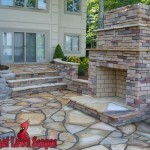 If you would like more information about our outdoor fireplace design and firepit installation and you’re in Mt. 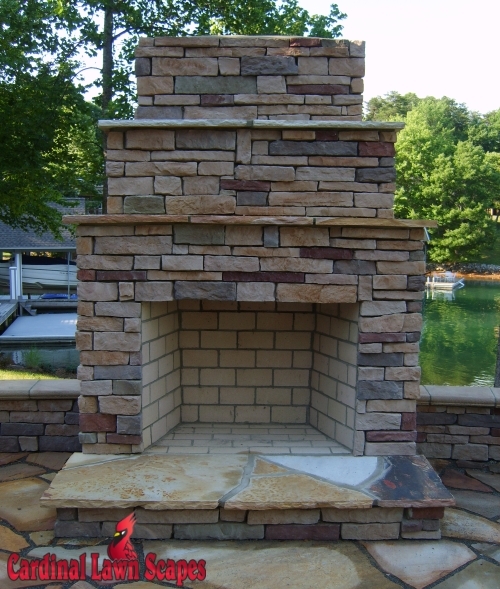 Airy, Winston-Salem, King, Summerfield, Smith Mt. 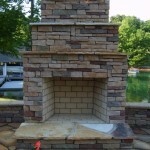 Lake or surrounding areas, please contact us or call 336-994-1234.